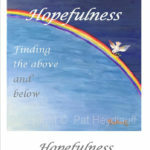 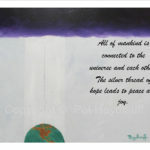 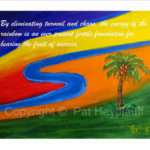 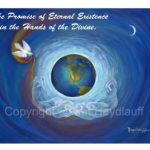 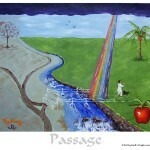 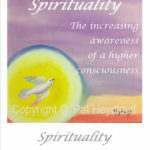 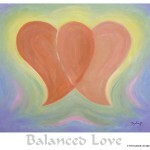 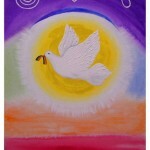 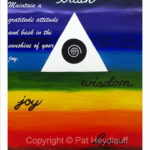 Pat’s spiritual artwork is available in poster format so it is affordable and can be shared by millions. 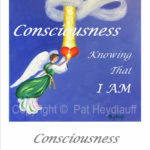 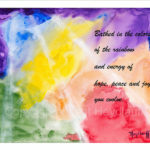 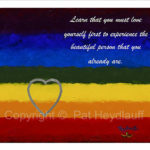 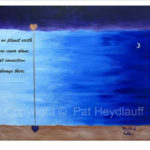 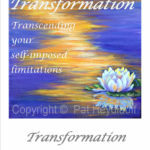 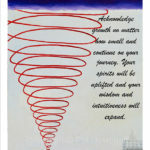 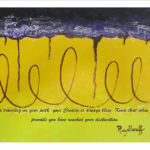 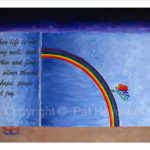 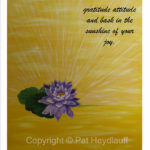 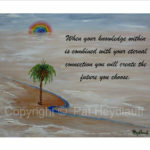 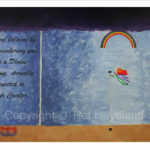 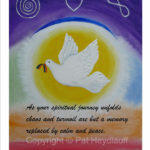 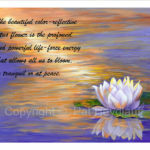 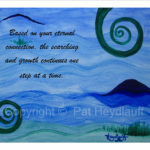 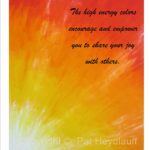 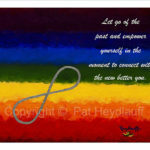 Whether you are purchasing a gift for yourself or someone special, Pat’s spiritual posters contain the same world of possibilities, encouragement and a sense of movement as her originals. 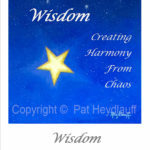 They draw a visual road map to a life of less clutter, less stress; leading to more encouragement, connection and harmony. 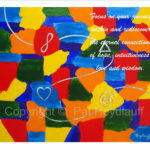 Click on any poster icon to enlarge it and read a brief description of the artwork or the inspirational message. 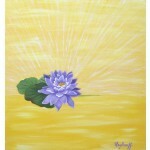 To purchase any of her work, please click on the Store menu button above.